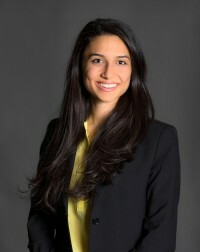 Ani Ghazikhanian is a third year law student at the University of Notre Dame Law School in the United States with a specific interest in sports law. She is interning with LawInSport and studying in London as part of the Notre Dame London Program for Fall 2017. Previous work experience includes interning with the NFL's Minnesota Vikings' in-house counsel.